The Preserve at SaddleBrooke is an exclusive luxury community within SaddleBrooke. 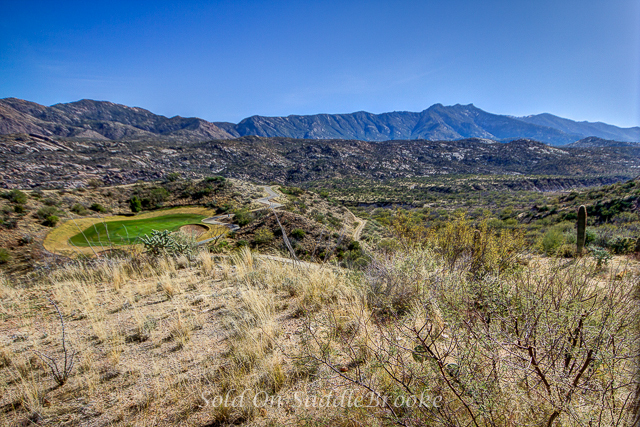 The homes in The Preserve are typically larger (starting at over 2500 sq ft) with upgraded features, large lots, and many offer spectacular views of the Catalina Mountains and the challenging eighteen hole golf course. Most homes feature an open concept floor plan with lots of outdoor living and entertaining space. The Preserve also has its own clubhouse with panoramic views, a resort style pool, a completely stocked Pro Shop, golf practice facility, and workout room. 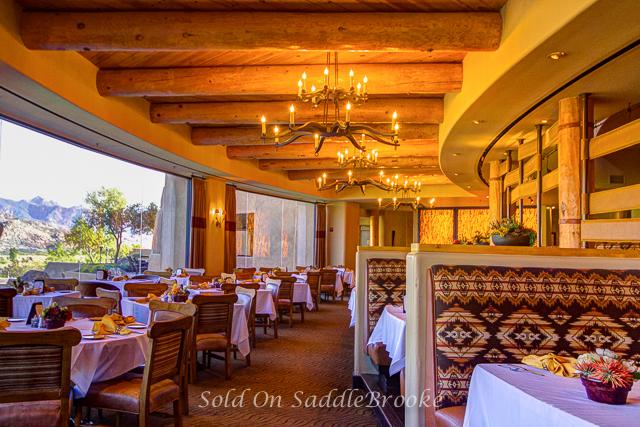 You can dine at The Preserve restaurant with spectacular views overlooking the Catalina Mountains and 18 hole golf course. 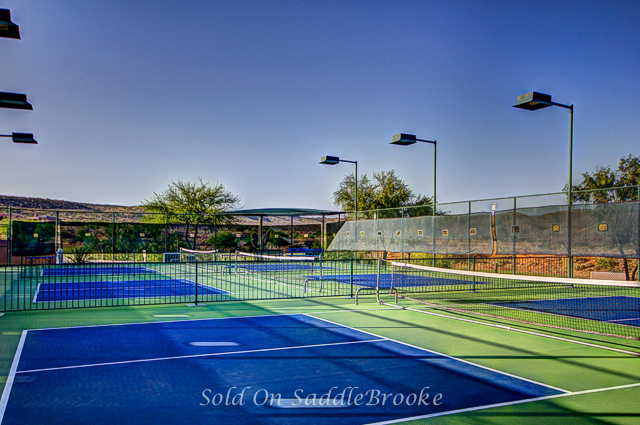 Of course if you live in the Preserve you can also enjoy all of the amenities of SaddleBrooke too - including Pickleball, tennis, and all that the SaddleBrooke community offers!